President Jim Callaghan presenting to John Sawin, Champion of the 101st Amateur, hosted by Oakmont Country Club. We are in the process of recruiting active Pennsylvania Golf Association members, to be a Club Delegate for your club. The Keystone Partnership has been created by the Pennsylvania Golf Association in order that serious golfers can synergize with us in our efforts towards promoting Golf for the Commomwealth! 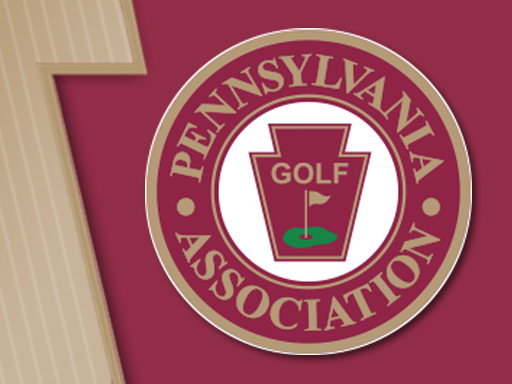 Who and what is The Pennsylvania Golf Association? Check out Frequently Asked Questions (FAQs) for all your answers.